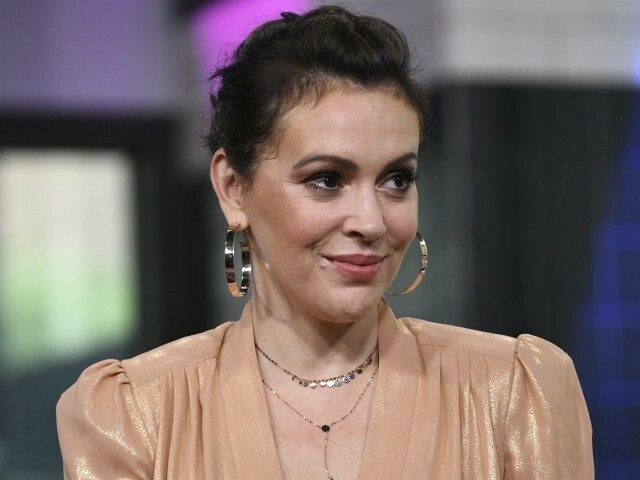 Milano’s new project comes at a time when she and other Hollywood figures are railing against Georgia’s new “heartbeat bill,” which seeks to outlaw abortions in the state as soon as a fetal heartbeat can be detected. In the campaign against the bill, Milano has joined over a hundred figures in the entertainment industry in pledging to boycott the state should Republican Gov. Brian Kemp sign the bill into law. The Netflix Insatiable star has previously denounced the state’s authorities as “totally corrupt,” after Kemp defeated Democratic challenger Stacey Abrams in last November’s gubernatorial election by a small margin, in a contest Democrats falsely claim was rigged.